2019.03.13ISHIKAWA WIRE NETTING Co.,Ltd was introduced in the January 25th, 2019 issue of "Arakawa Kuho Jr."
In “TRIENNALE DESIGN WEEK in Milano 2017” held in Milano Italy from April 4 through April 9 this year, ISHIKAWA WIRENETTING Co.,Ltd. displayed a metal wire mesh origami called“ORIAMI”and a wire mesh“KANAORI”woven by different materials. In“JAPAN DESIGN WEEK in Milano 2017” held at TRIENNALE Museum, which was one of the events held there, ISHIKAWA WIRENETTING Co.,Ltd exhibited a work dispatching a charm of beautiful raw materials merged by traditional Japanese culture and craftsmans'skill. 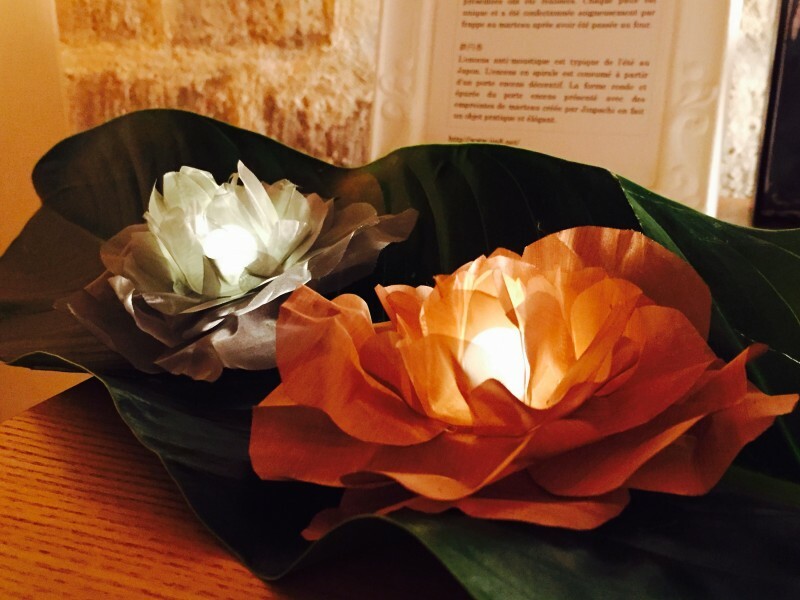 The work exhibited this time was prepared by a total harmony of Japanese traditional Origami culture,master craftmanship of Origami and Metal mesh producer, as well as the power of creativity of designer and artist. 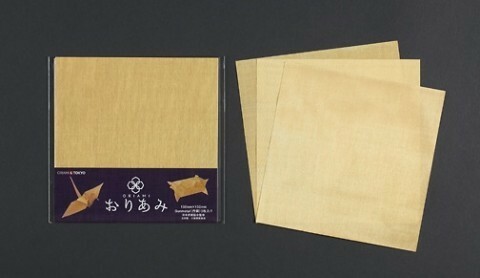 By using sensitive expression of ORIAMI as well as flexibility and strength of ORIAMI and KANAORI, and by exhibiting the various traditional works besides completely pure ORIGAMI such as table lamp, year-ring, pendant and corsage, ISHIKAWA WIRENETTING Co.,Ltd has made a challenge to a possibility of ORIAMI and KANAORI. 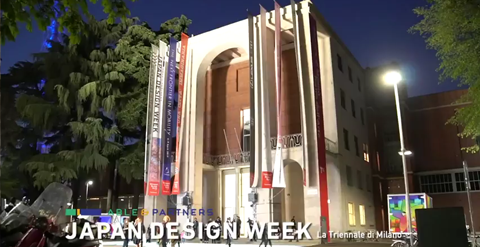 In order to dispatch Japanese design skill and craftsmanship after combining Japanese tradional view and a way of thinking of new design,a design festival calledd “JAPAN DESIGN WEEK”was held at Triennale di Milano in April 2017. ISHIKAWA WIRE NETTING Co.,Ltd. 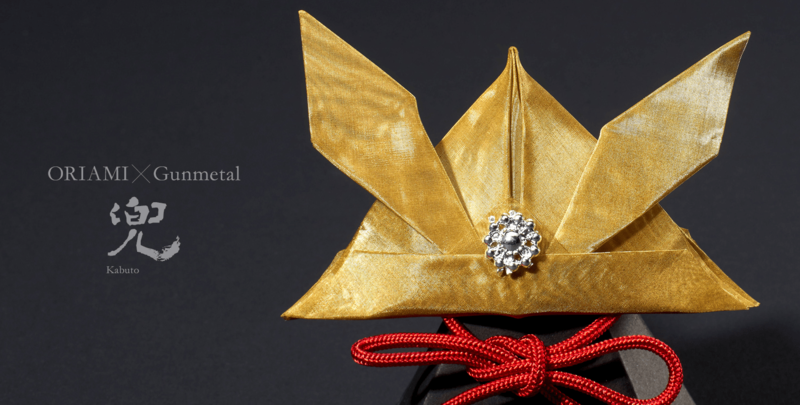 put a fabric metals origami called “ORIAMI”in the exhibition with a successful result. 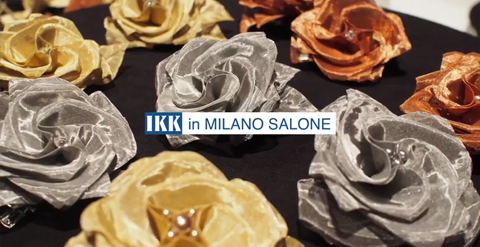 Ishikawa's design power and technical capability of making fabric metals could capture special interest of million-scale visitors to the event, and made them appeal in the world largest design festival of “Milano Design Week”. ISHIKAWA WIRE NETTING Co.,Ltd. & Yukio Ishikawa is pleased and proud of having his name known worldwide as one of the “Japanese design skill and craftsmanship” member in a various genre of people with superb technicians including those people playing an active part in Japanese companies, skilled craftsman, craftsman, designer, etc. 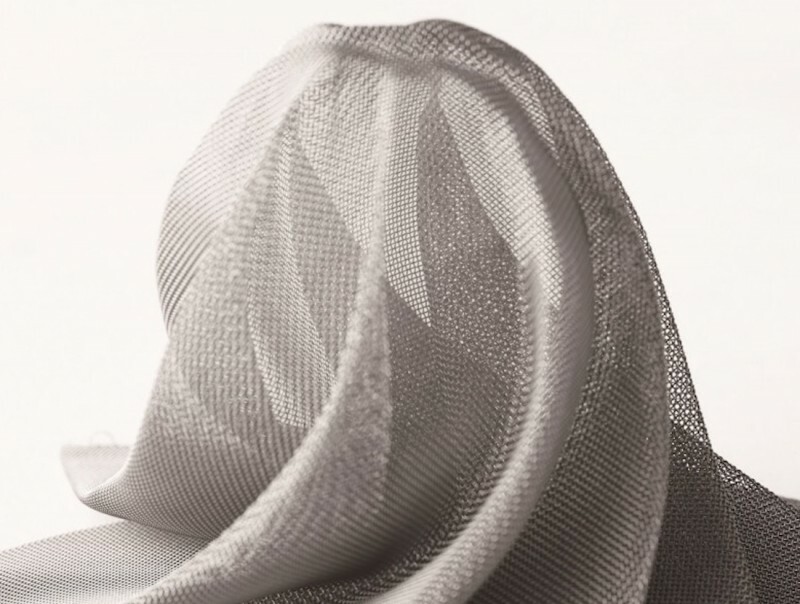 ORIAMI is world’s first metal wire-netting that can be folded. 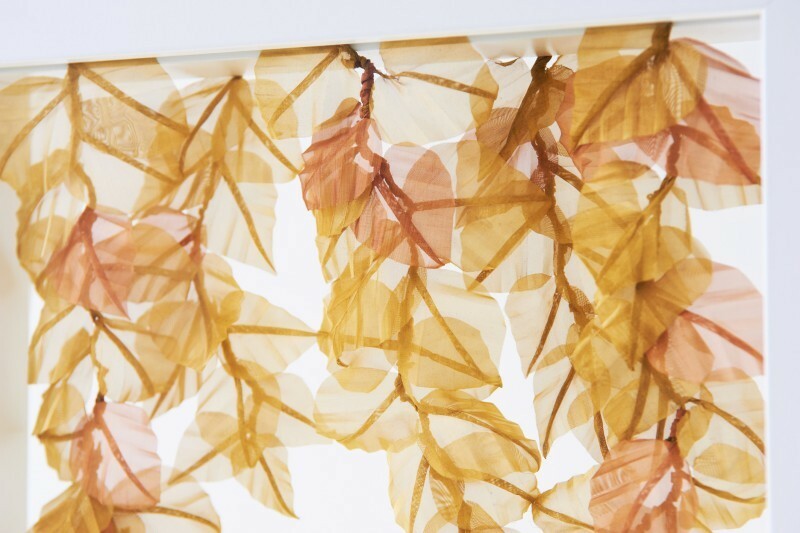 Made from a unique material called Fabric Metals*, a free-shaping wire netting that can be folded into anything by anyone. 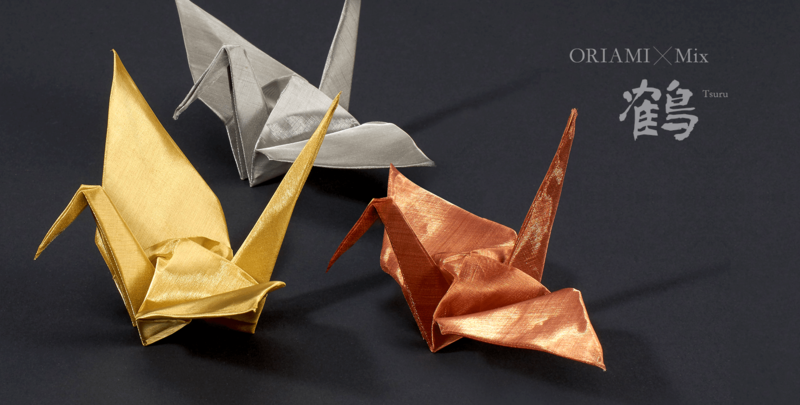 Oriami is brought to you by combining Japan’s proud tradition of Origami culture and ISHIKAWA WIRE NETTING Company’s original technology. Fabric Metal is a decorative metal netting which has been refined by ISHIKAWA WIRE NETTING Co., Ltd. with the application of design onto conventional functions of industrial netting. This versatile material is used on metal products, lighting equipment, jewelry, stationary products, indoor goods, fabric products, clothes, body ornaments, interior decoration, toys, etc. 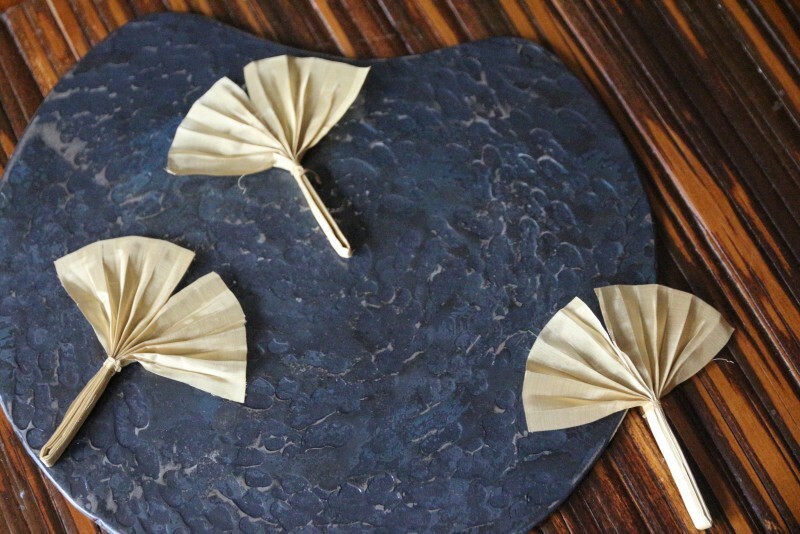 The word Origami was born from combining two Japanese words, "folding" (oru) and "paper" (kami). 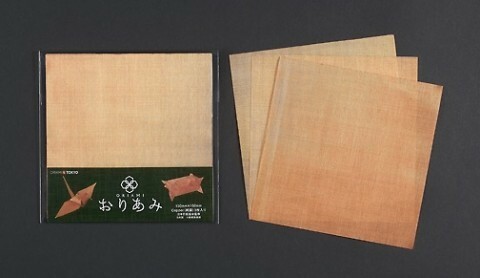 (The pronunciation changes due to it grammatical law called sequential voicing thus "origami".) 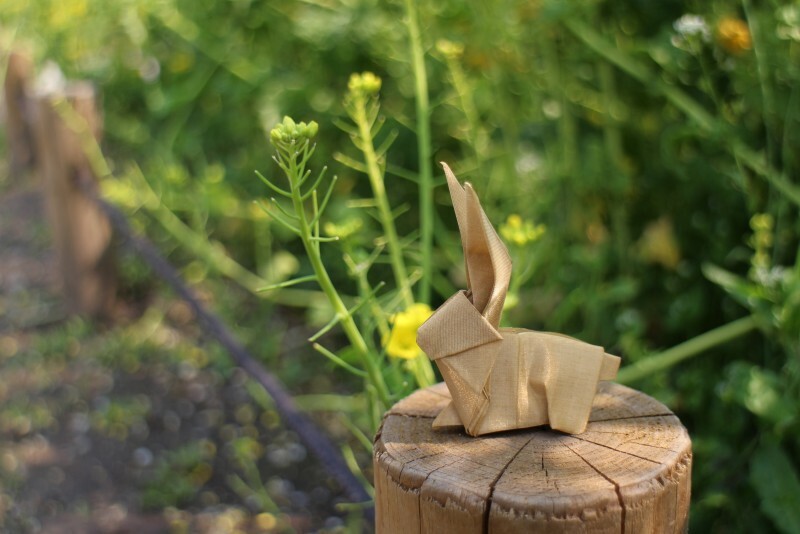 The act of shaping a flat sheet of paper into a finished sculpture is so deeply embedded into the Japanese cultural fabric that it is safe to say every Japanese has had experience with Origami. It has been passed down through long history while reflecting various aspects of Japanese culture. 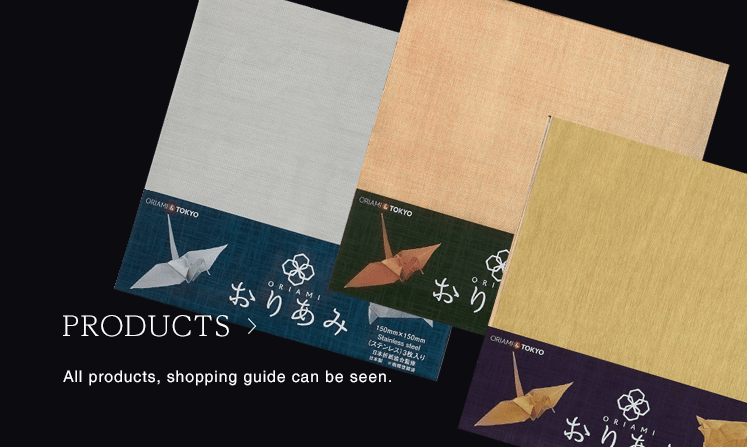 ORIAMI is thin and lightweight with the flexibility of a cloth and tension of paper, enabling freedom of folding in any shape that you may desire, just like origami paper. 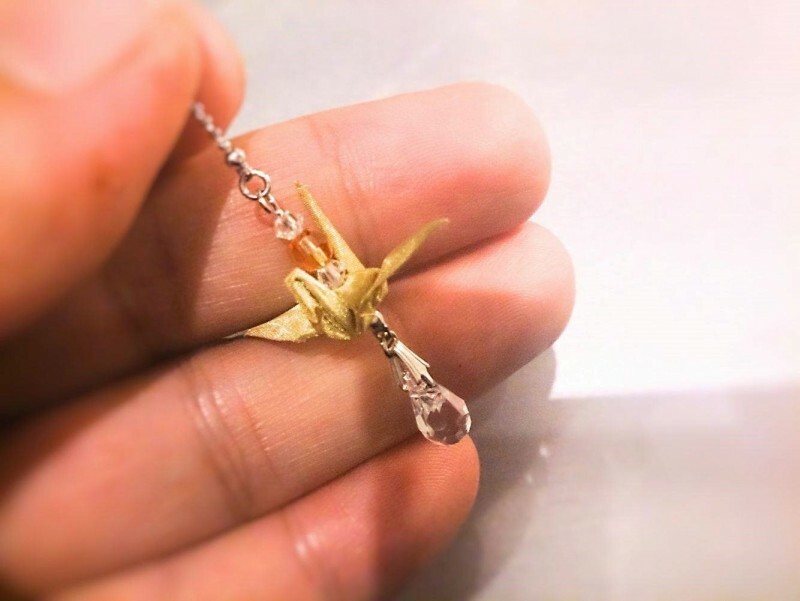 It is highly water and humidity resistant, and maintains its formed shape for a long period of time, which makes it perfect for a handcrafted gift to someone important. 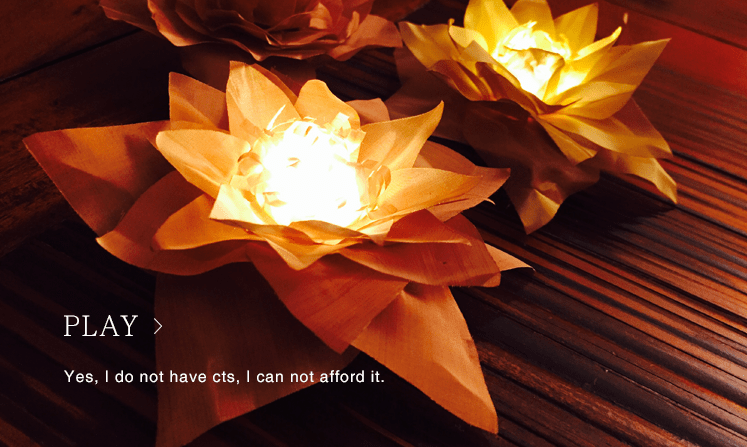 As mentioned, Origami got its name from "folding" and "paper". 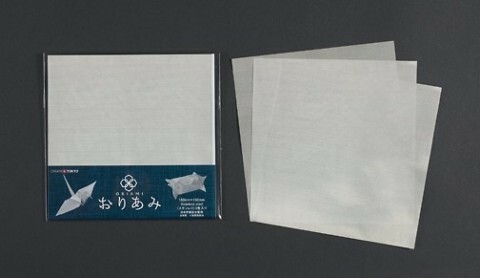 The name of this product is borne from "folding" and "metal netting", Kana-ami in Japanese; therefore, "ORIAMI" was born. This is the first product of its kind in the world. 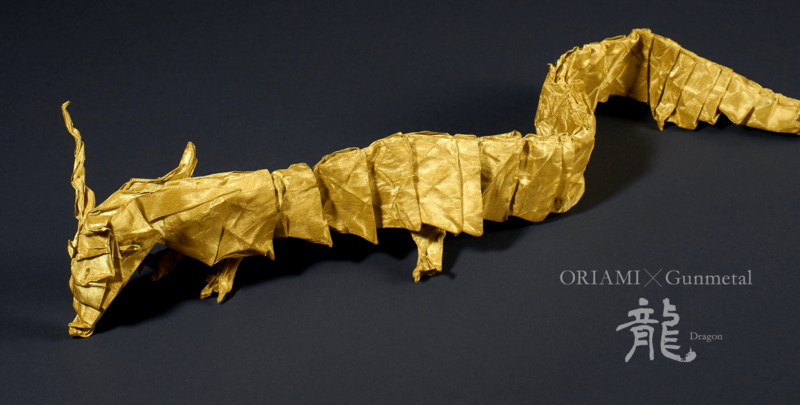 ORIAMI is capable of creating various shapes and forms even beyond the possibilities of conventional origami made from paper. ORIAMI has a sophisticated sheen coupled with soft lines in addition to its profound feel. Because it maintains its shape for a long term, handcrafted ORIAMI is a great gift that everyone will be happy to receive. It would also be perfect material to host cultural classes or workshops for many persons to experience the unique quality of ORIAMI. 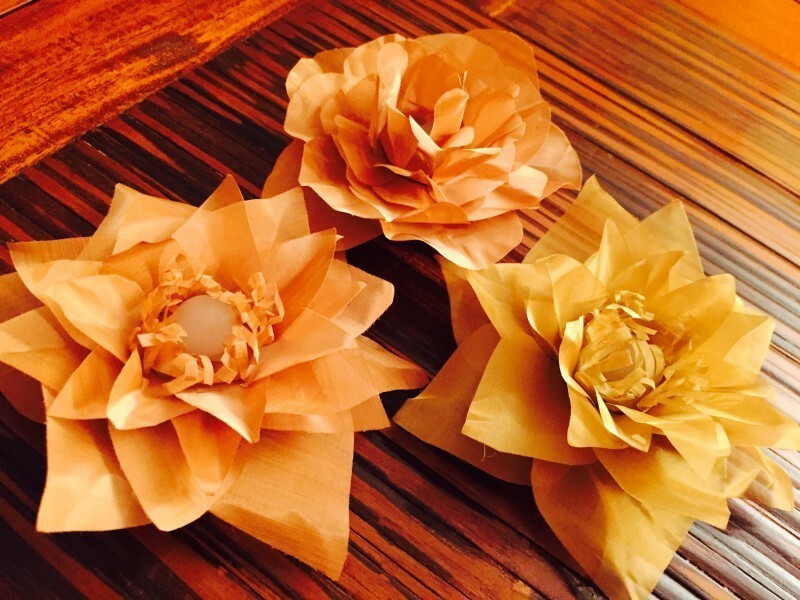 Flower is a popular origami shape. The intricately folded pedals look even more elegant from the transparent feature of the ORIAMI material. 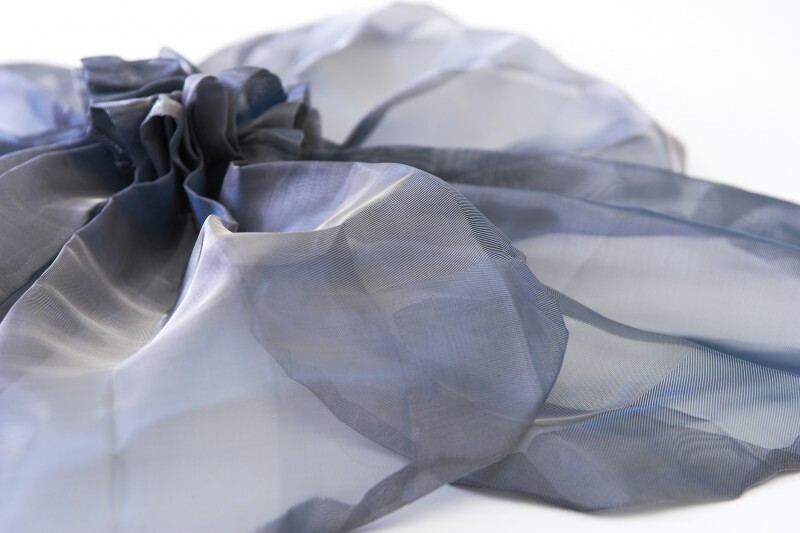 Because ORIAMI has sophisticated sheen in addition to its soft lines much like a cloth, ORIAMI could be made into a broach, pendant, ear ring or Japanese hair pin called "Kanzashi", just to name a few of the possibilities. You can create your favorite pouches and bags by taking full advantage of ORIAMI’s durability and soft texture. ORIAMI is water permeable so it may be used as a swimming bag to take along to a pool or the beach. Please enjoy Japanese history and beauty of ORIAMI. 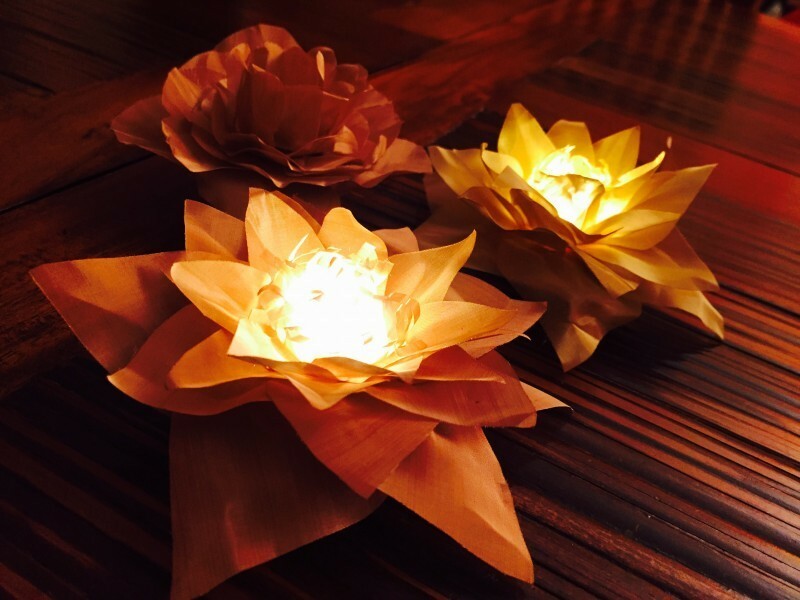 FLOWER - ORIAMI PRODUCT , DESIGN , ©2016 CREATION AND ORIGINAL WORK by MARIKO MIYAMOTO FABRIC METALS , JAPAN MASTER CRAFTMANSHIP Dimensions W500 D500 H140 Materials COLORED STAINLESS STEEL and STAINLESS STEEL KANAORI http://kanaori.tokyo KANAORI New wire mesh that combines different materials. What we aim in KANAORI is to c the characteristics of metal and combine them to create material that gives a feeling like hand woven textiles produced 0ne one by one. This brand which derives from the technology developed over the years by ISHIKAWA WIRE NETTING Co.,Ltd expresses the texture of fabrics and yarn, and dispels the coldness and materialistic feeling which may have been the impression we had received from wire nettings. KANAORI opens the possibility to evolve as a product that would be touched and be used closely to people in forms of outfits and parts of housings and interior. This new approach to the wire netting creates a new business for ISHIKAWA WIRE NETTING Co.,Ltd.